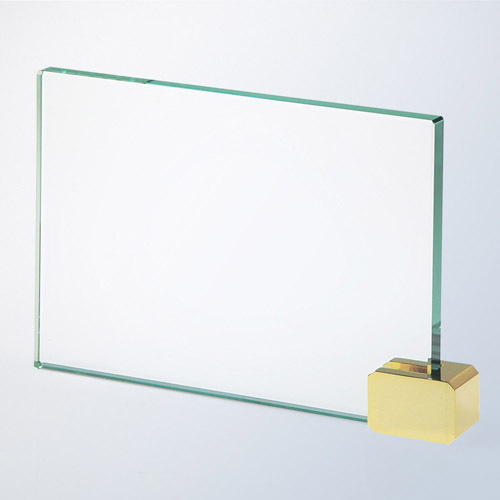 This jade glass award with a golden/brass rectangle holder is a great award to let those know their .. 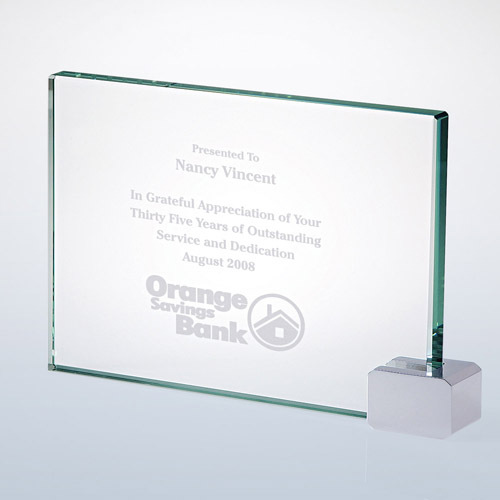 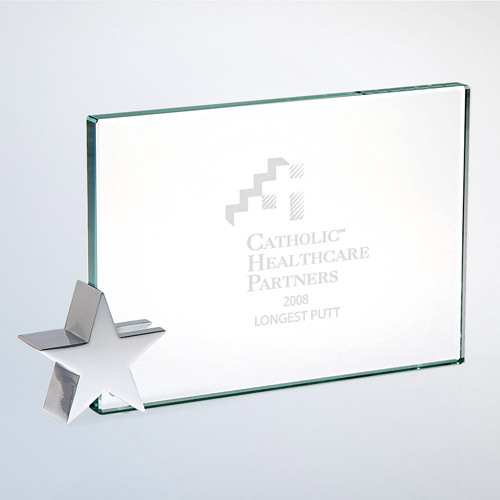 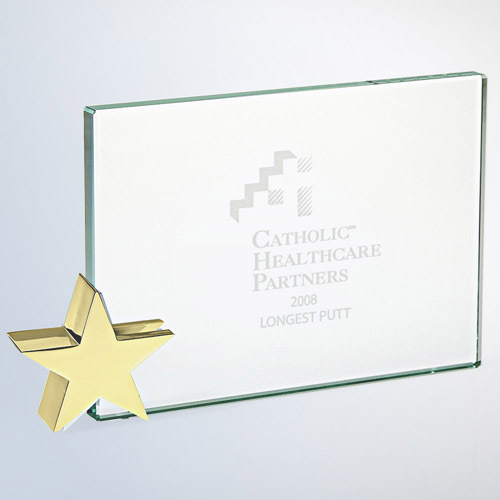 This jade glass award with a chrome rectangle holder is a great award to let those know their effort.. 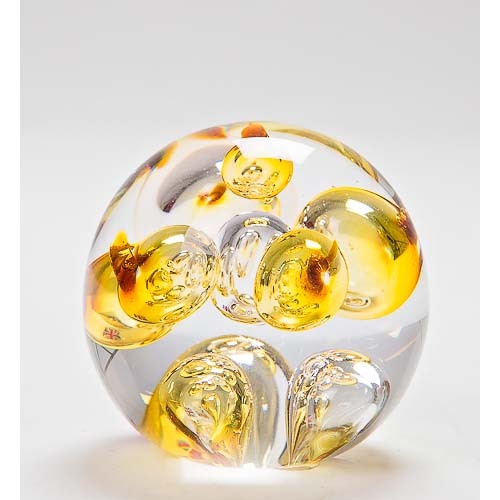 Handmade glass paperweight with bubbles of colour, available in two sizes and two colours.MaterialCr..